Give the Gift of OneVanilla Gift Cards To Your Babysitter! With the long, hot days of summer in full swing and full of pool play dates, sticky Popsicle faces, summer camp carpools and grass stained knees; parents are constantly on the lookout for relief. A few hours to spend with catching up with friends, to grab dinner that does not consist of mac’n’cheese and hotdogs, to snag a cocktail with their hubby, or to just enjoy peace and quiet. With two young children and one coming any day, I totally agree! A date with my husband, sisters or friends is always a welcome outing in my week! I always come back refreshed and rejuvenated to handle another day! This is where the bribery begins; babysitting candidates, teens and young college kids, need a tradeoff to give up their precious summer nights. Some are swayed by the simple idea of having a little extra spending money in their pocket, others need to hear that the pantry is stocked and that extra money will be left for pizza, ice cream treats and movie rentals. Prepaid cards like OneVanilla allow parents to leave $20-$500 for their babysitter but in a safer manner. OneVanilla is accepted anywhere Visa cards are and if the card is lost, it can be frozen and a new one with the funds on will be provided. Parents can also view exactly how many pizzas were ordered and check the balance of the card online or over the phone. 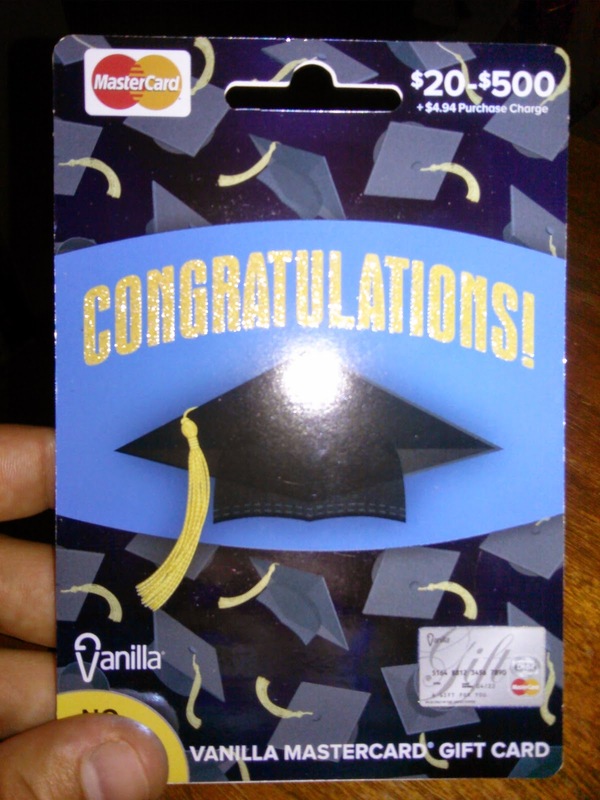 OneVanilla gift cards are great as payment methods or even as a way to pay for your date with family or friends! I love knowing I have one in my wallet! They are easy to use, easy to buy and fun to spend! Buy It: You can purchase OneVanilla Gift Cards at many local retailers including Walgreens, CVS/pharmacy, 7Eleven and so much more!